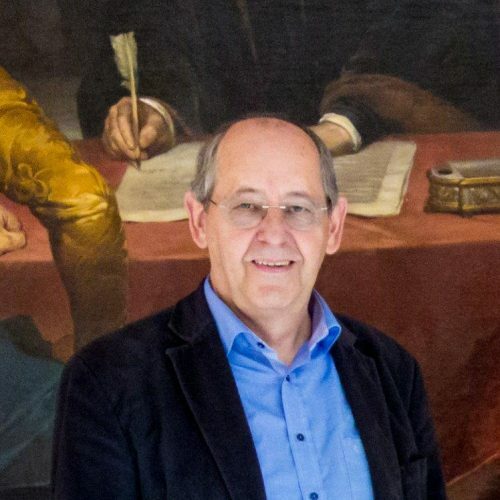 Peter Wittenburg was for many years technical director at the Max Planck Institute for Psycholinguistics (http://www.mpi.nl) and his group was responsible for technology and methodology development to facilitate the understanding how human brains process and acquire languages. Due to the outstanding work of his group he was appointed to become a member of the IT advisory board of the Max Planck Society. From about 2000 his group had leading roles in infrastructure building at national, European and international level (DOBES, CLARIN, EUDAT, ISOCAT). Due to his experience with the huge fragmentation he was one of the founders of the Research Data Alliance (http://rd-alliance.org). Recently he was invited by the German minister for education and science to lead a working group in the realm of the German IT Summit (https://www.bildung-forschung.digital/de/plattform-digitalisierung-in-bildung-und-wissenschaft-1717.html) and established intensive interactions with German IT industry.